Quick, clear, and error-free. 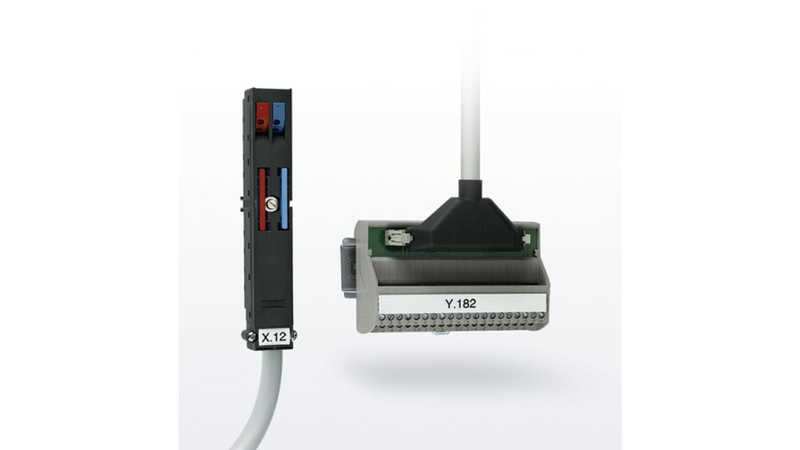 Wiring I/O modules to the single wires of sensors or actuators is usually a very time-consuming job. Save a lot of time and significantly reduce your costs with system cabling from Phoenix Contact.